Today on the show we have our first guest: Mr. Omar Spahi, the creator of OSSM(pronounced AWESOME) comics, and the writer of the upcoming book Thaniel! We talk writing process, independent crossovers and we’re also having another giveaway!!! She-Hulk #1 – Best Book of the Week! 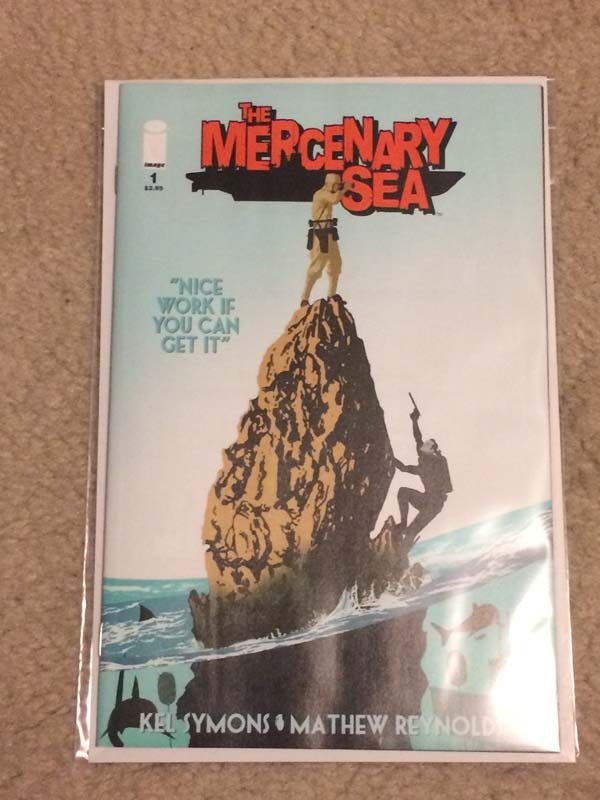 Mercenary Sea #1 is our second giveaway, don’t forget to enter! ← Episode 003 – Get On Your Seahorse!